BRYAN EATON/Staff photo. 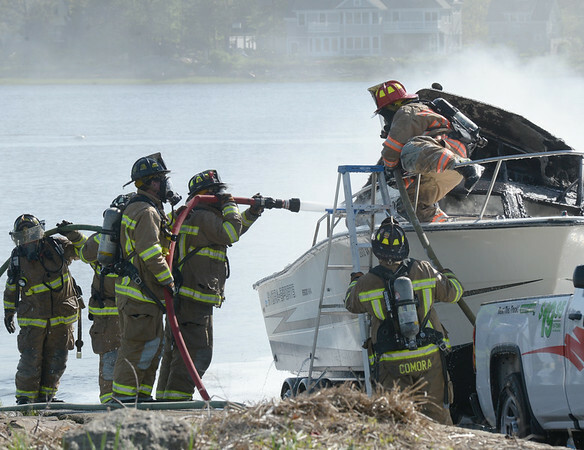 Newburyport firefighters responded to a boat fire on a trailer at the northern ramp at Cashman Park on Friday morning. There were no injuries.